Retailers continue to expand internationally. *Deloitte highlights that the top 250 US retailers operate on average in 10 countries as more and more brands reach saturation at home retailers look to overseas. According to **Kantar. 66% of the population considered to be Middle class will be in Asia Pacific which reflects the regions expected surge in higher incomes This in itself will have implications for retailers in terms of their global growth strategies. 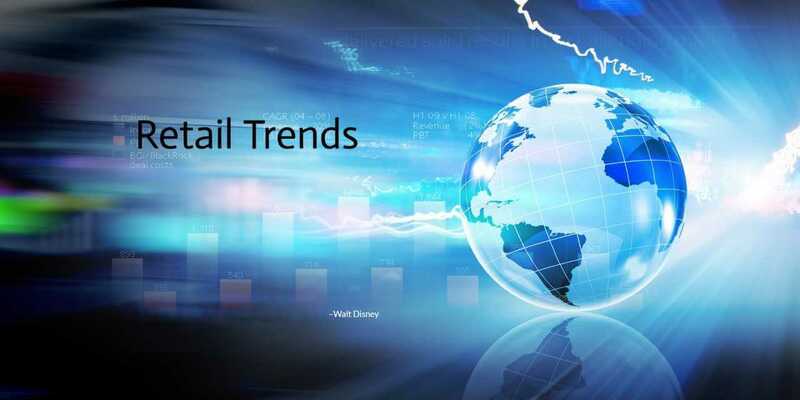 The news is good Global retail sales are expected to increase by 4.9% in 2020 according to Deloitte*** No surprise that E-commerce sales share continues to grow ****Statista predicts from 7.4% in 2015 to a huge 17.5% in 2021. Many retailers are looking at their traditional formats of bricks and mortars and the changing consumer needs and looking at how they can be adapted in the future *****Kantar anticipates a change in retail formats, with a rise in nontraditional store formats such as pop up stores, mobile stores, flash websites. There are so many ways in which Island Pacific has and will continue to support retailer’s growth strategy through the use of its functionally rich software services. Join the many global retailers who have invested in Island Pacific SmartOrder for managing Business to Business orders from franchisee and wholesale partners or Invest in Island Pacific SmartWeb Customer Order which allows real time access to your partners around the world, allowing your teams to work seamlessly with your wholesale and franchisee partners. Reducing errors, increasing productivity and growing sales. Island Pacific SmartOrder works seamlessly with Island Pacific SmartWeb for business to consumer orders. Island Pacific advanced multiple business stock ledger allows retailers with several brands to manage separate business entities. All within the same instance with its own stock ledger currency and average cost. Offer staff and your customers the flexibility of mobility and an Omni channel solution. Island Pacific SmartStore is available in fixed or mobile point of sale and works seamlessly with SmartOmni and proven to increase sales by up to 20%.